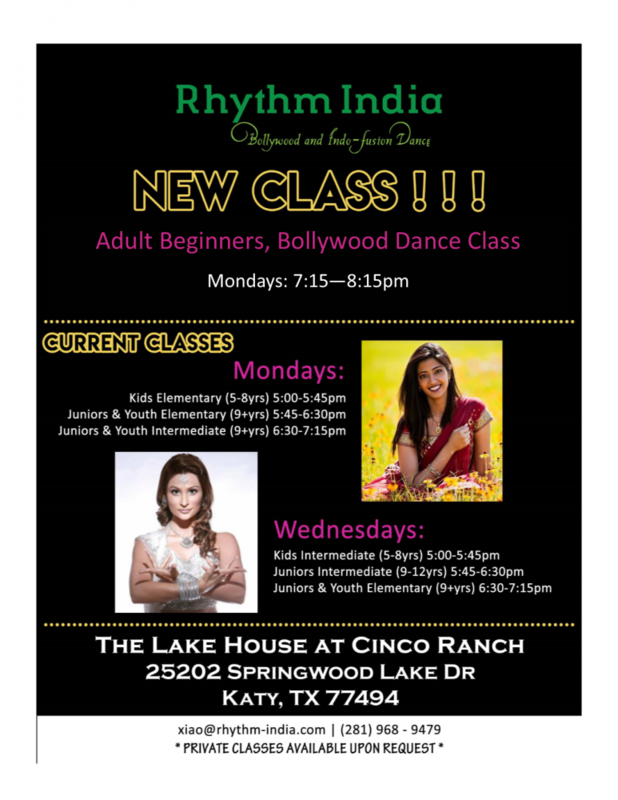 All classes at the Lake House are open to all Residents of Cinco Ranch. Fees apply for all classes, due to the Class vendor. For more information about Camps at the Lake House, visit the Camps page. Are you already enrolled in a Lake House class and need to complete the Lake House Activity Indemnification form? If you are an Adult, use this form; if your child is participating, use this form. Please click on each flyer to go to the website of the class, for more information, including class times, registration, and class fees. 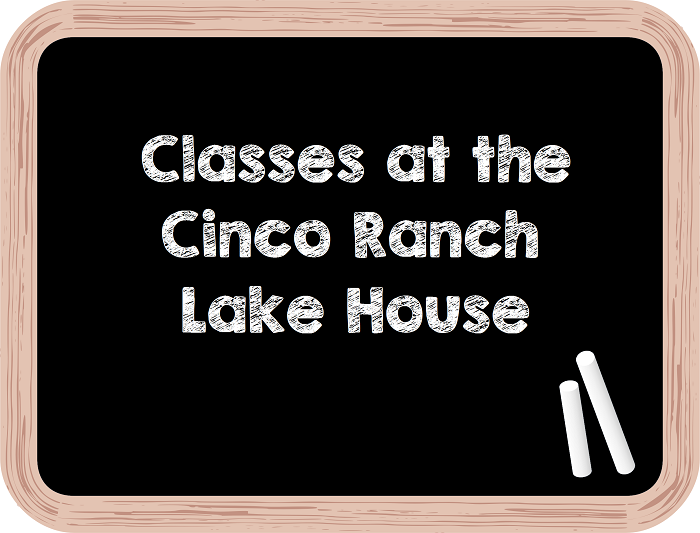 Is there a class you want at the Lake House, or are interested in teaching? Contact the Community Coordinator for more information.